Jennifer has a PhD in Philosophy (bioethics and political theory). Her academic work focuses on pragmatic and collaborative approaches to addressing ethical issues in organizational and health system decision-making. Jennifer has advised government on policy issues such as public health emergencies, critical care triage, drug funding and supply, and medical assistance in dying. 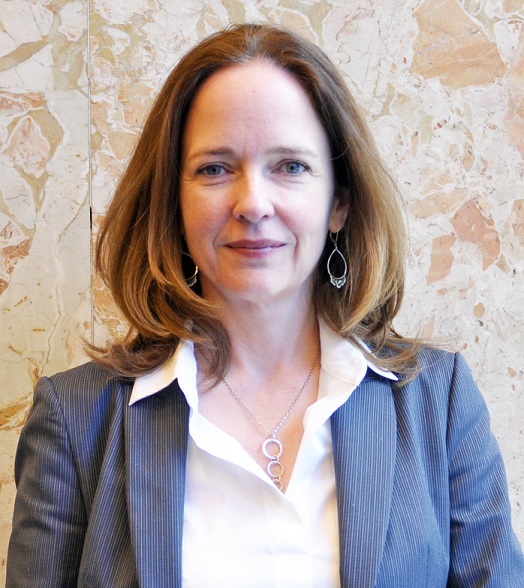 In 2015-2016, Jennifer co-chaired the Provincial-Territorial Expert Advisory Group on Physician-Assisted Dying and was an expert witness to House of Commons and Senate Committee deliberations on Bill C-14. At the Joint Centre for Bioethics, she commissioned the JCB Task Force on Medical Assistance in Dying, which is collaborating with the health institutions, professional colleges, and other provincial stakeholders on the ethical implementation of MAID in Ontario. Jennifer serves on the Executive Committee of the Dalla Lana School of Public Health, the Institute for Global Health Equity and Innovation, and the Institute for Psychosocial, Palliative, and End of Life Care. In addition to her research and service work, Jennifer teaches resource allocation ethics in the MHSc Program in Bioethics and ethics of death and dying to upper year bioethics specialist students in the Department of Philosophy, and supervises graduate students in the Collaborative Program in Bioethics at the University of Toronto.